THE question of who killed Crimewatch presenter Jill Dando has remained unanswered for years, but a new investigation has opened up fresh leads. Investigative journalist Mark Williams-Thomas has taken a closer look at the case and was given access to the police investigation files. He saw a list of over 100 potential suspects that were never followed up, and managed to speak to one of the men anonymously. This man claims he knows who shot Jill back in 1999. “You have lived in that world and even now you are still fearful about how much you can say? Worrying that if you said too much that someone might come after you?” Mark asked the anonymous hitman. He replied: “Of course I am. 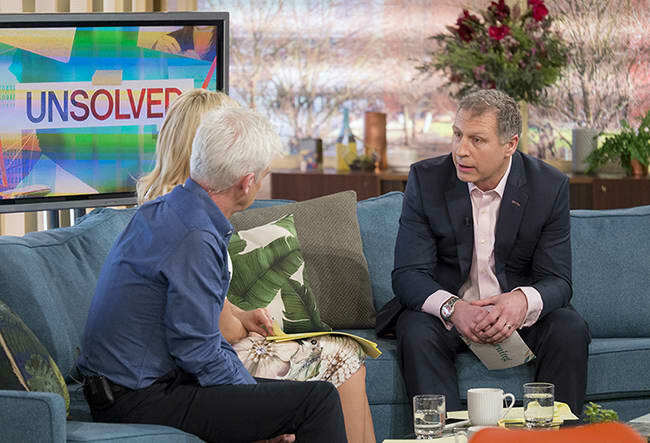 I’m sure that they would come after me.” Mark was appearing on This Morning to talk about the show’s brand new crime series Unsolved, which aims to help family and friends of victims find answers. 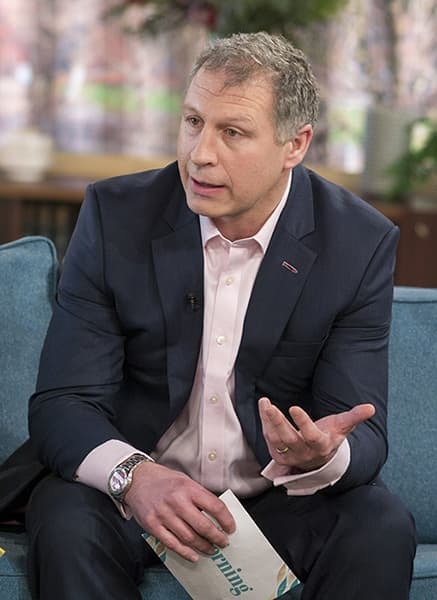 Mark, who uncovered the Jimmy Savile scandal, revealed that he had also spoken to the witness who found Jill dead, and she too agreed that “it all looked very professional”. Mark has submitted his report of findings to the police, who have agreed to act upon the new information. Mark said that police need to reopen the case and look at it with a fresh pair of eyes. “I would go back over the file, get a cold case team looking at it, start to do those inquiries that were never followed up,” he said. “Crucially Barry George was fully acquitted, so it’s now an unsolved case.” Jill Dando was fatally shot outside her Fulham home in April 1999. A local man, Barry George, was convicted and jailed for the murder but was later acquitted after an appeal and retrial.